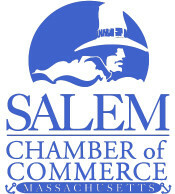 Join the Salem Chamber of Commerce at Root for coffee and networking. Coffee Connections are designed to foster networking opportunities between local business leaders and provide ample time for discussions. They are a great way to reconnect with old acquaintances and build new ones. Registration required. Free for members / $20 for non-members.